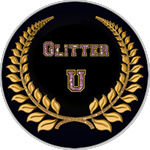 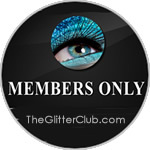 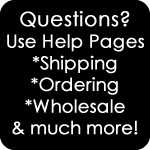 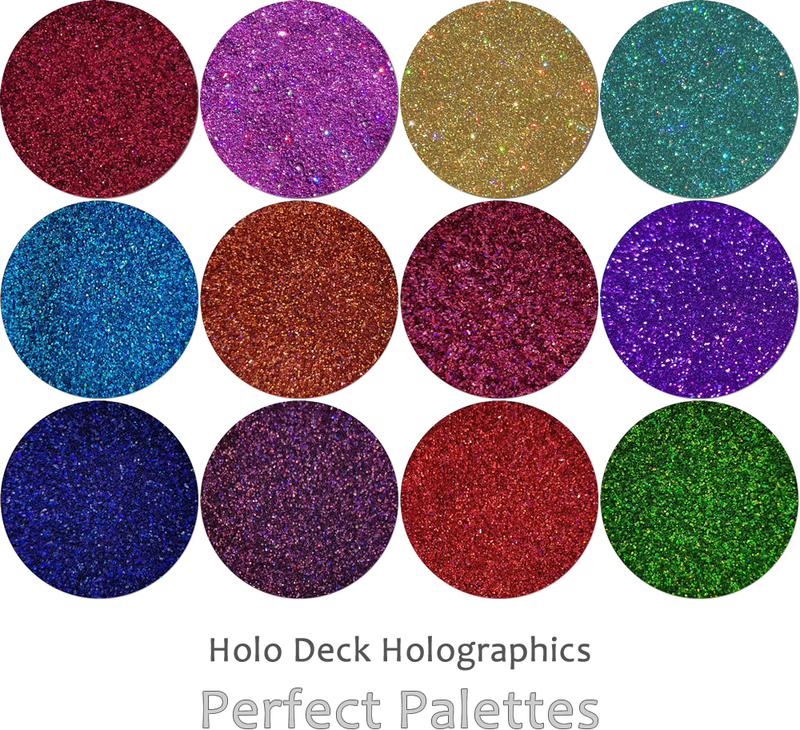 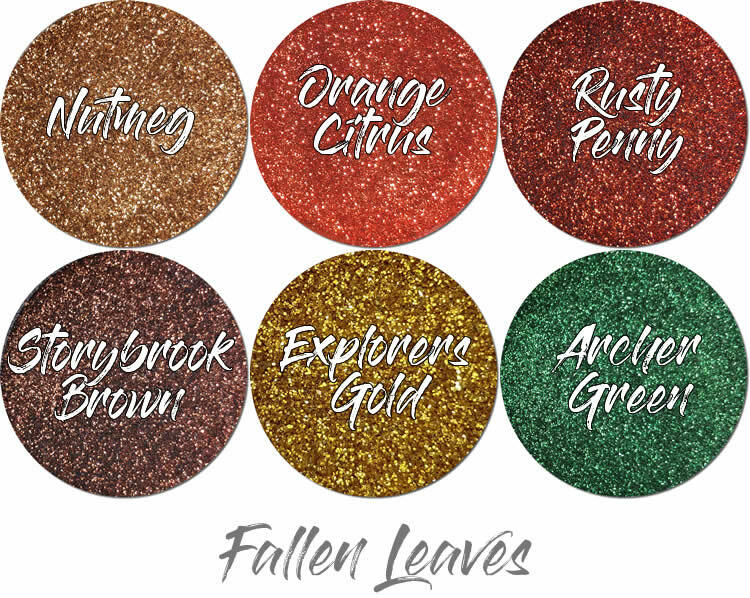 If you are trying our glitter out for the first time or simply need to find a gift for a glitter loving friend, an assortment is a wonderful way to get lots of glitter colors. 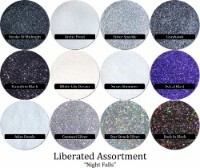 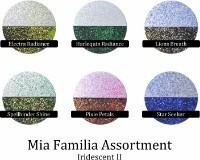 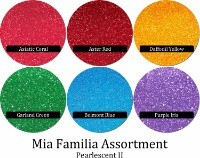 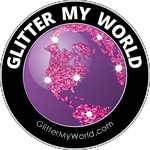 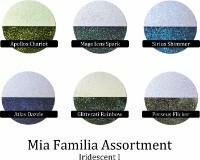 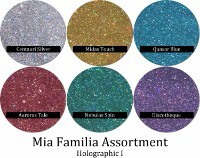 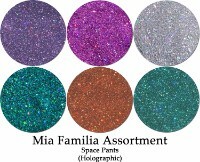 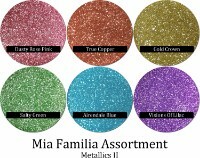 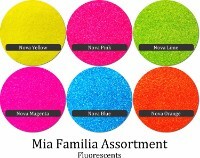 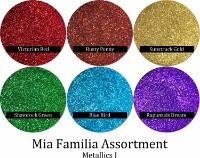 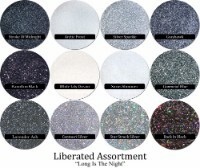 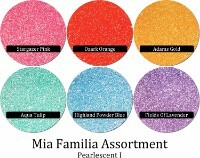 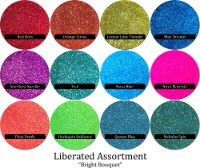 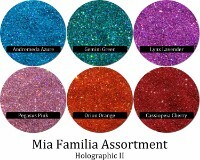 Most assortments stick with the various glitter families, but sometimes they get away from us and mix among themselves! 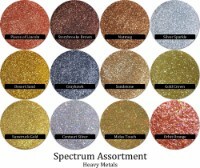 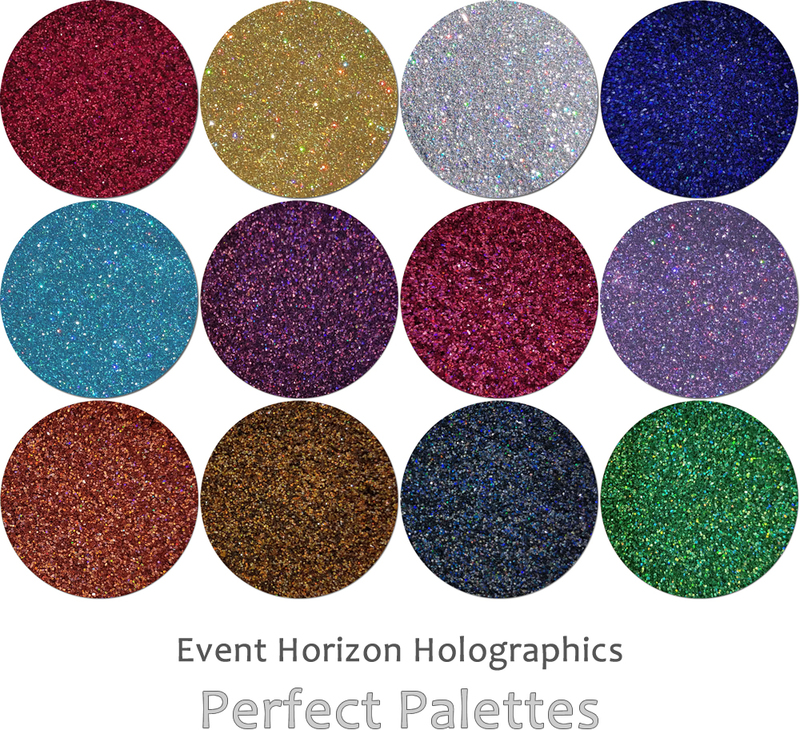 Look for the Liberated & Spectrum lines for cross-over assortments.